The big launch of Beautiful Mess is here, and I couldn’t be more excited to see what God is going to do in the hearts of moms through this wonderful Bible Study written just for moms . . . by moms. The entire team at LifeWay that worked hard to get Beautiful Mess into your hands this spring was a joy to work with, and we all really enjoyed the process. 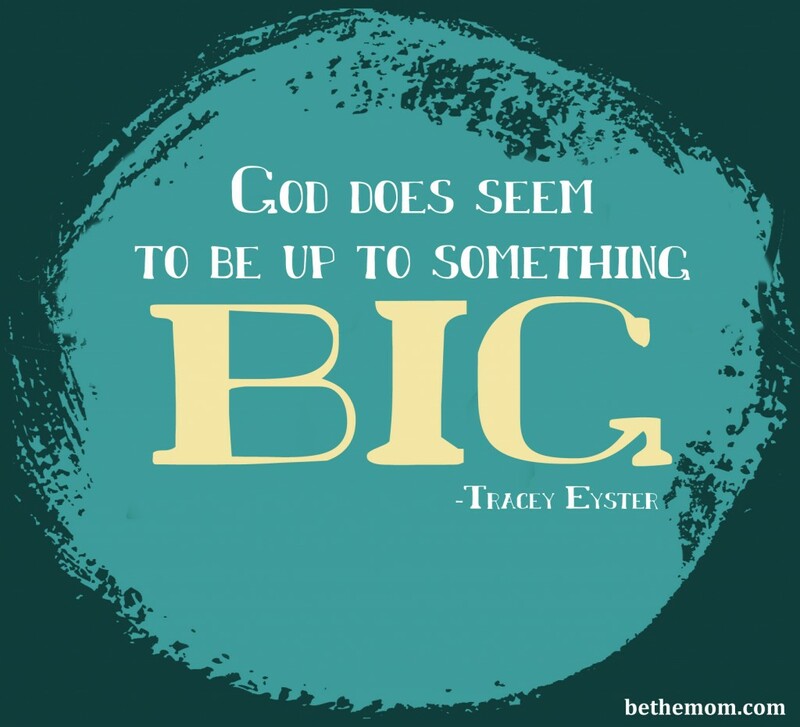 It is out belief that God does seem to be up to something big through Beautiful Mess. For me the writing part was an amazing time of Holy Spirit prompting and some serious abiding that led to me hearing God’s voice in big ways. Pssst . . . if you decide to gather a group to go through Beautiful Mess, please let me hear from you and let’s see if we can work out me joining you by Skype sometime! 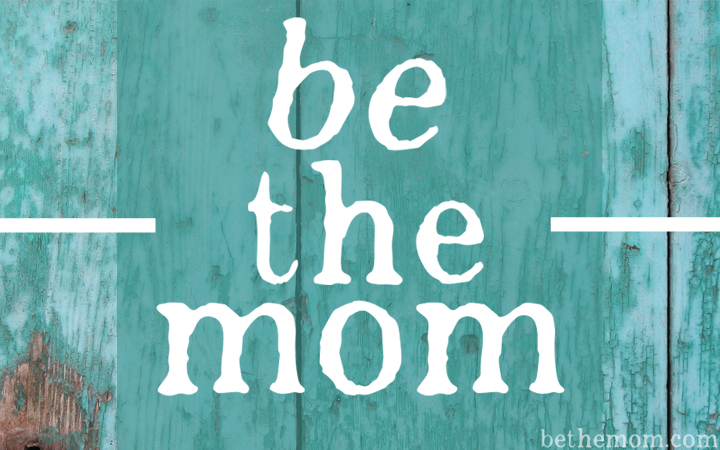 Welcome to Be the Mom! I’m so excited you’re here. Be sure you’re following me on Facebook and Twitter for updates throughout the day! Hollywood Sexist ‘Moms’ Night Out’ Fail! 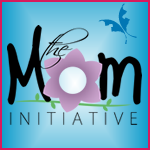 Hi, I have gathered two other busy moms to do this study with and I’ve really enjoyed it! But we have had trouble getting to the clips from the movie. We follow the instructions on the book but have not been able to get the clips to come up. My only question is, we normally use a mobile device, are the clips not capable of playing if it is not a computer? I will be leading this study for a group of moms at my church. The link at Lifeway to show video clips still doesn’t work, and I contacted them almost a week ago with no response. Our group owns a copy of the movie. Is there any way you could tell me what scenes go with each week’s lesson, so we can just show the scenes via DVD? Thank you!! I did the study a year ago and am excited to share it with other moms! Sorry! You were right! It does work on a desktop. Not a mobile device. Thank you! Hey gir! Glad you got it figured out! I have been traveling, that’s why I did not get back to you sooner! I hope and pray all goes well with your Beautiful Mess study! What an amazing blessing to know you are investing time in your fellow moms! I just prayed for you and the moms you will be pouring into! Go God! Blessings and hugs to you!